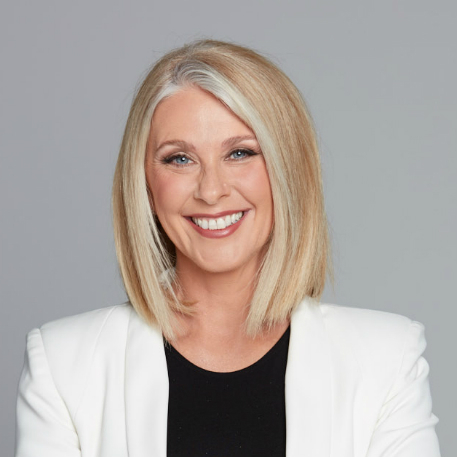 Tracey Spicer AM is a multiple Walkley Award-winning author, journalist and broadcaster who has anchored programs for ABC TV and radio, Network Ten and Sky News. Tracey is the national co-founder of Women in Media, Outspoken Women and NOW Australia – a new national organisation created to tackle sexual harassment, abuse and assault in workplaces across Australia. For her 30 years of media and charity work, Tracey has been awarded the Order of Australia. Over the course of her career, Tracey has written, produced and presented documentaries on women and girls in Bangladesh, Kenya, Uganda, Papua New Guinea and India, and the National Breast Cancer Foundation in Australia. Tracey is currently working on a book and documentary about the #MeToo movement, which she spearheaded in Australia through tireless investigative journalism.